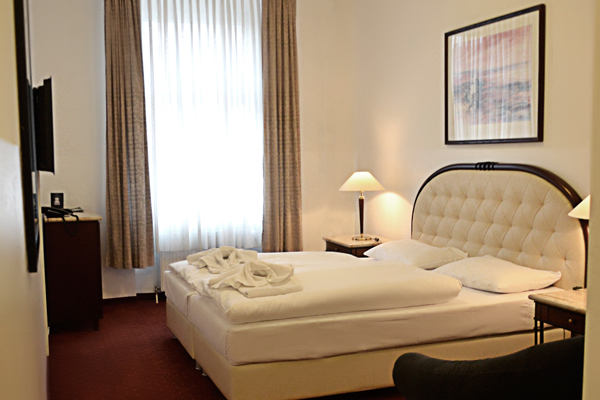 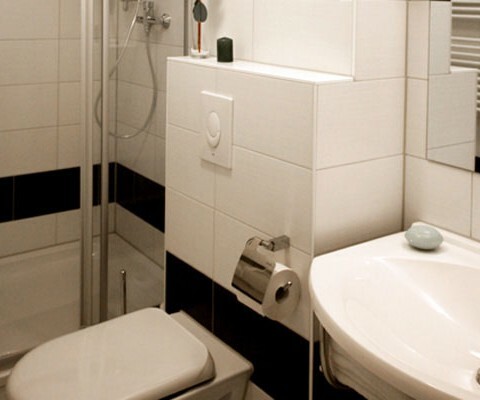 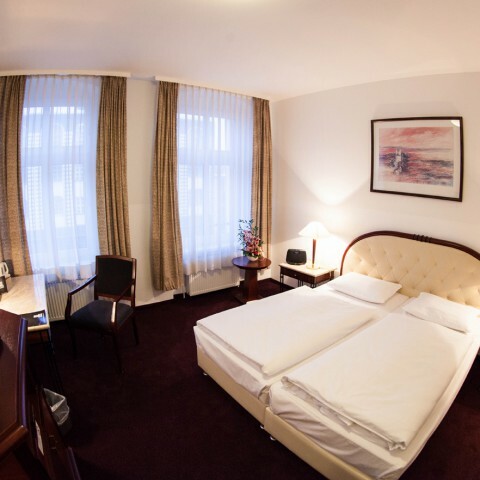 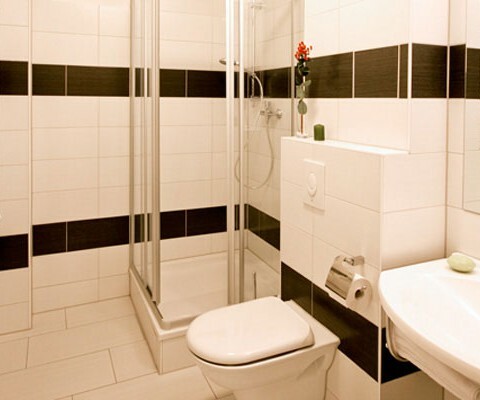 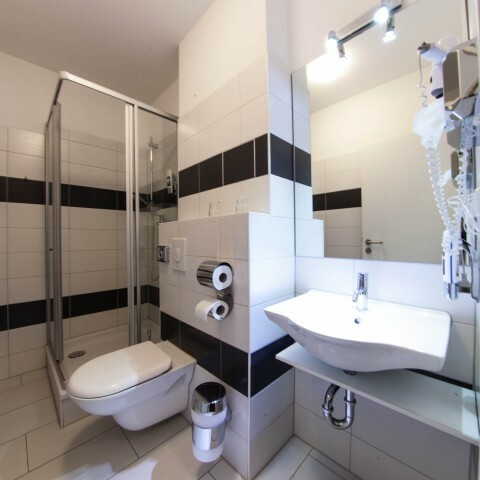 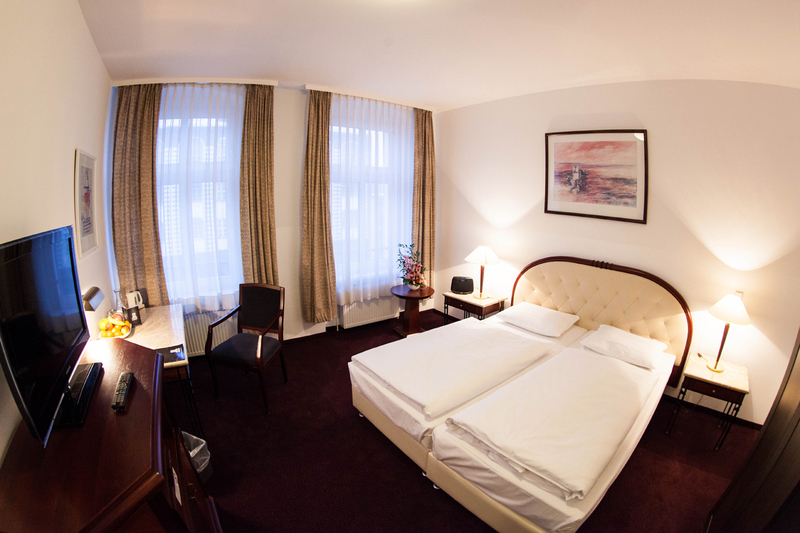 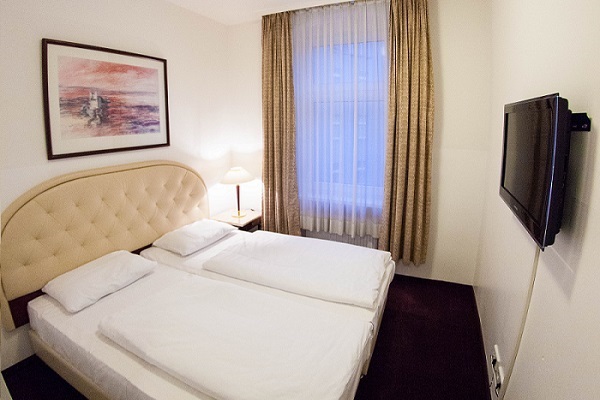 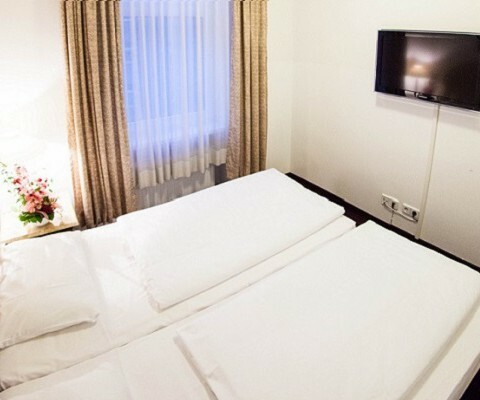 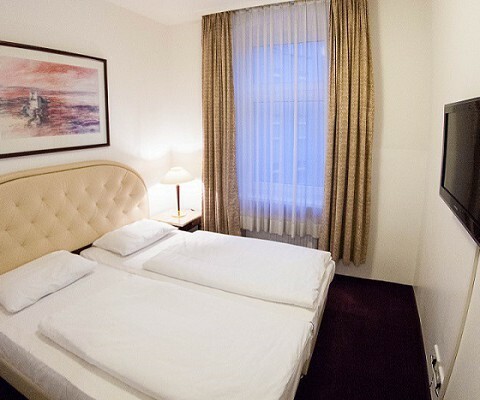 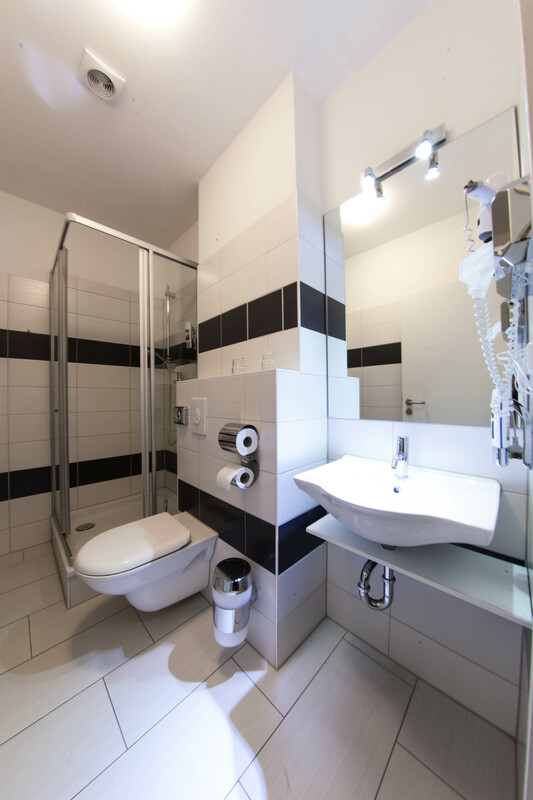 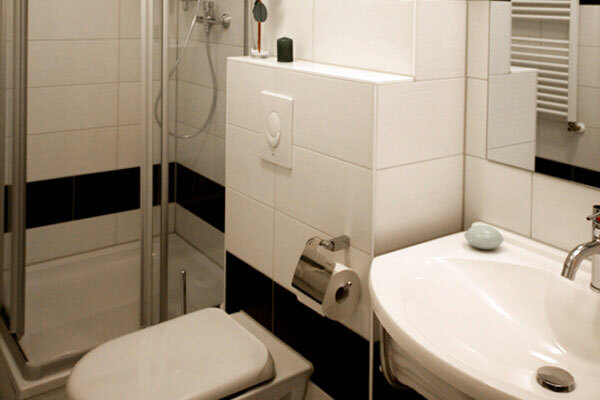 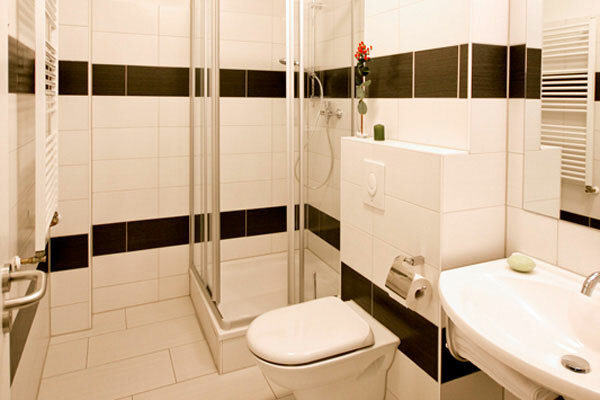 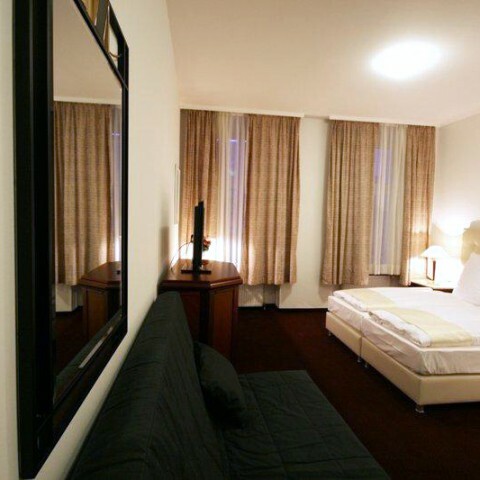 Hotel Prens offers you 30 cosy non-smoking and family rooms for your comfort, never the less if you visit Berlin for business or private reasons. 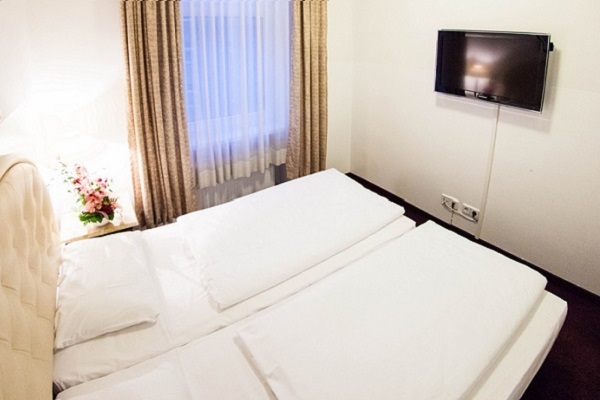 All rooms have WiFi internet access, flatscreen satellite television with more than one-hundred international radio and TV stations, telephone, roomsafe, a compact bathroom with shower and hair dryer. 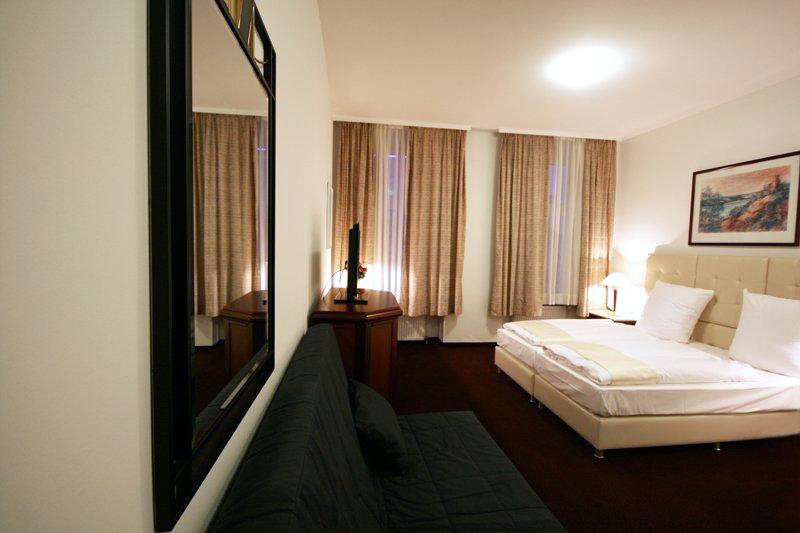 You have the choice between our standard rooms or the bigger comfort rooms for up to 4 persons.